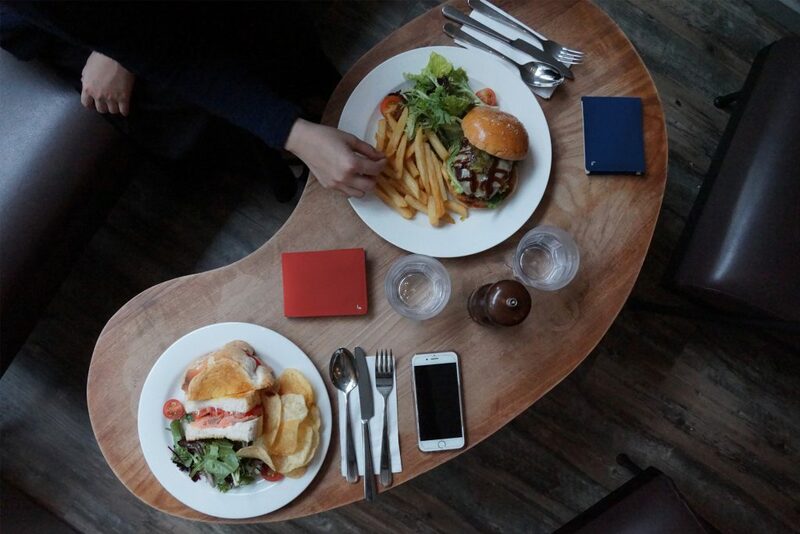 This Wallet By 3 NUS Students Magically Sorts Coins And Notes, Raises $280,468 On Kickstarter! Ever so often, Kickstarter sees a truly winning project that really puts the novelty in product design. It may not involve a complete overhaul in design, but that does not make it any less than game-changing. And with the KIN wallet, these 3 girls have really hit the jackpot (haha). 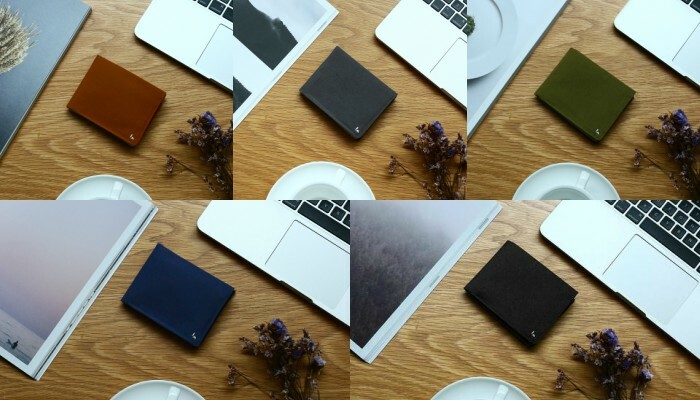 In case you’re not a frequent peruser of Kickstarter campaigns, the KIN wallet boasts a revolutionary design that allows you to put your cash and coins in together. From there, the wonders of a great product design will automatically separate them for you. 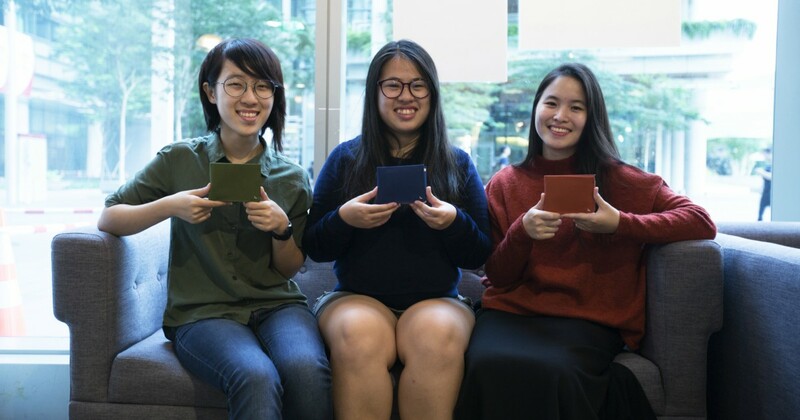 Created by 3 product design students from NUS – Lim Li Xue, Cheryl Ho, and Ng Ai Ling, the KIN wallet was a massively successful Kickstarter campaign whose funding goal was achieved within a single hour. The campaign ended last week, and the KIN Studio has officially come out of it more bountiful than ever, having raised over 7000% of their initial budget. The KIN wallet was not produced with the intention of turning it into a business idea. Rather, it has its origins in a school project that the trio later saw potential in. According to Li Xue, the team wanted to remove the hassle of keeping change by designing something that would be convenient and easy to use. 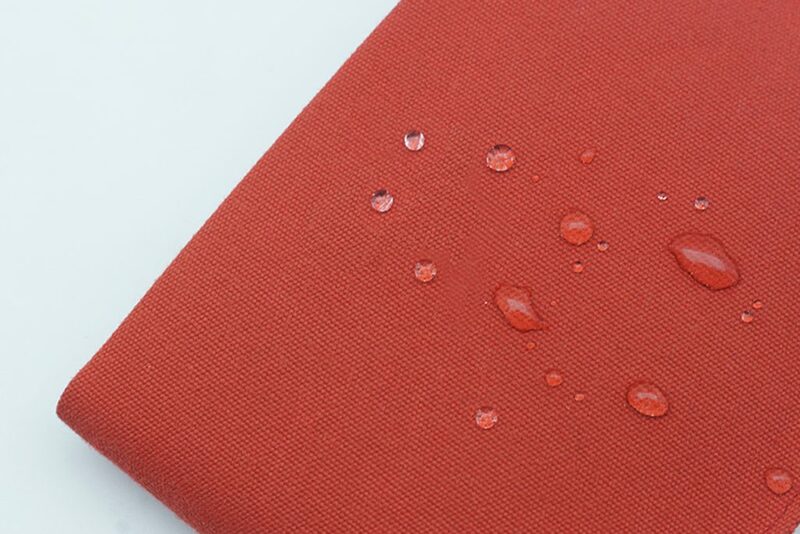 The team feels there exist close relationships between us and the products we use. So instead of separating notes and coins, the KIN wallet is now able to bring the two together. And mirroring the intimacy we have with our wallets, this symbolises the kinship we have with money. Behind the overwhelming success of the KIN wallet hides 3 months of toiling and a dogged determination to embody the team’s dreams. Their first huge obstacle was the initial ideation phase, when their designs were repeatedly thrown back at them. While this continuous rejection might dissuade even the most persevering spirit, Li Xue remarks that it was a necessary step in design. But success would not start there yet. The team still had long days ahead of them as they juggled commitments of school, part-time work and their social lives. To top it off, they now had to add KIN into the mix, including managing the campaign and the spectacular visuals that you see. Another aspect that proved more tedious was the design of the wallet itself. Despite their background in product design, none of them were particularly well-versed in wallet-making. And so the team started deconstructing them to understand the mechanisms of a good design, and how they could further improve on them. Nights were then spent sewing and refining their KIN prototype. As with any good team, no individual can work alone. Li Xue remarks that the team would bounce ideas off each other and make joint decisions. And as they slowly discovered their unique strengths, they learned to complement one another’s skills sets so that they could proceed in a more efficient manner. The team also found overwhelming support in both the local and international communities, the former of which was truly heartening for them. 56% of their backers hail from Singapore and from them, the team received many heartwarming messages expressing pride on how KIN is a local design. And for everything, Li Xue reflected that they felt incredibly encouraged and are very grateful to all their supporters. For anyone with a dream, Li Xue adds that “it’s always about the first step”. The necessary skills can be acquired later, and as long as they have a vision and passion, they’ll be able to make it through somehow. With regards to future plans, Li Xue comments that the team has plans for further developments, either in the current design or with new products. Fans can follow their website here for any future updates. They also have plans to stock the KIN wallets in retail stores soon. Meanwhile, for anyone who has missed the campaign period, but still wishes to snag one of their handy little designs can pre-order the wallets at the website. 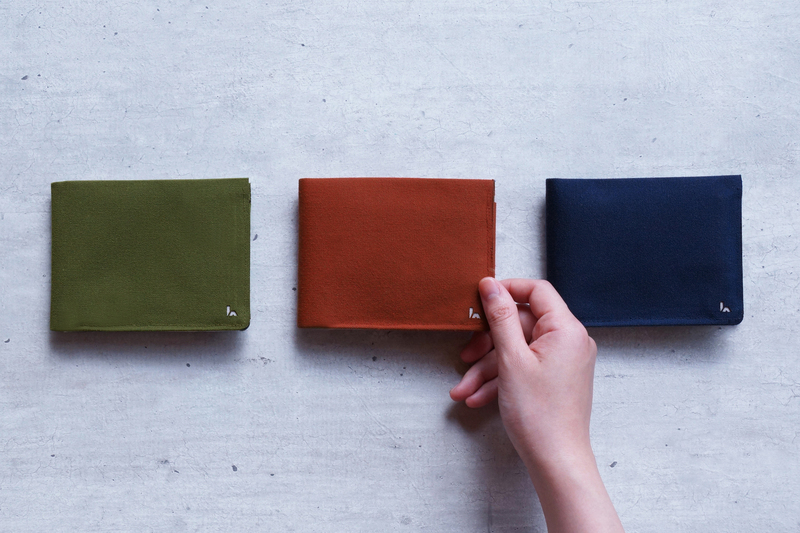 The KIN wallet now comes in 5 stunning colours. 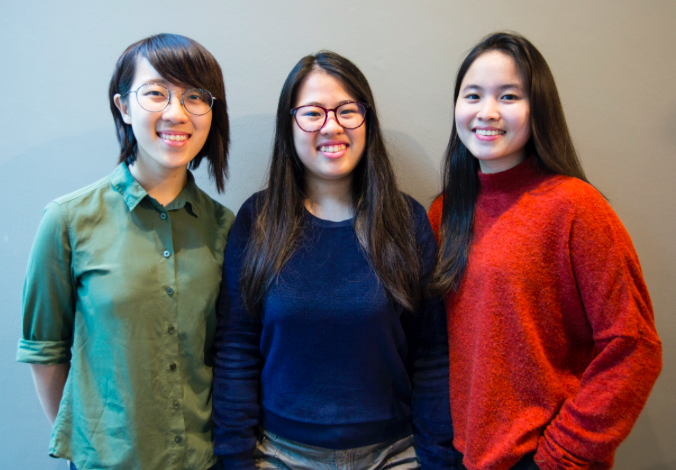 It is not every day that Singapore sees homegrown talent attaining such amazing levels of success, so we are truly proud of how these 3 girls have shaken up the Kickstarter community. I think I speak for everyone when I say that we are looking forward to any future innovations from KIN Studio!